It’s official Guardians of the Galaxy is now the highest grossing film of the year but considering just how slow the year has been it’s not surprising. 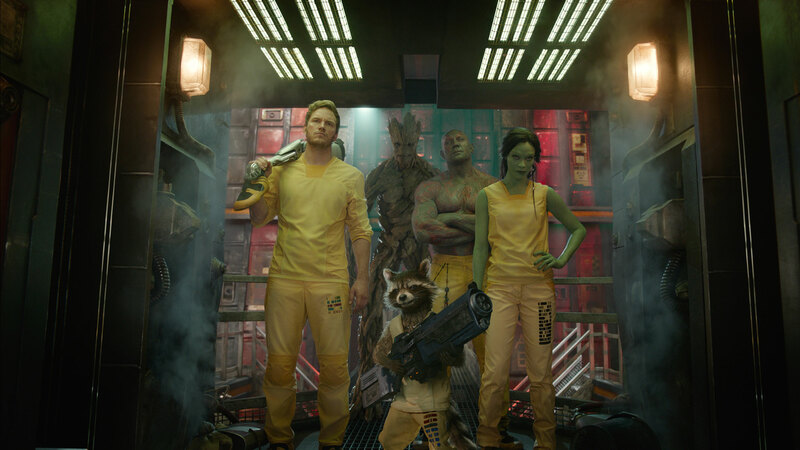 Last year three movie made more the Guardians did at this point. So far the box office has been the worst in almost 20 years. Not a single film has grossed more than $300 hundred million and it looks as if Guardians is the only one going to do so until November comes around. Teenage Mutant Ninja Turtles is continuing to impress and is currently well above expectations but even then $166.4 million isn’t anything to special when it comes to blockbusters. It is doing much better than the first G.I. Joe, which was released at the same time, but not as great as Transformers, another Bay production. In third place is Let’s Be Cops, which is still over performing considering to horrid reception. With $10.6 million and nearly $60 million total, Let’s Be Cops managed to make back much more than the limited budget and can be considered a success even if it didn’t receive good reviews. Even this weekends new releases didn’t make a dent. The November Man seemed to be riding off the goodwill of the Taken franchise but didn’t make nearly the money that both of those movies received. As Above, So Below failed to to gross anything of note and even for a horror movie in a summer deprived of horror movies this movie didn’t register well with it’s intended audience. With Intersteller, The Hunger Games: Mockingjay Part 1, and The Hobbit: The Battle of the Five Armies coming out the box office should make a comeback in a way but this just might be one the worst years for movie, box office wise, that I have seen in a while. Stephen King’s The Stand has been in development hell for as long as I can remember. At one point Ben Affleck was rumored to direct, yet nothing ever came out of it. 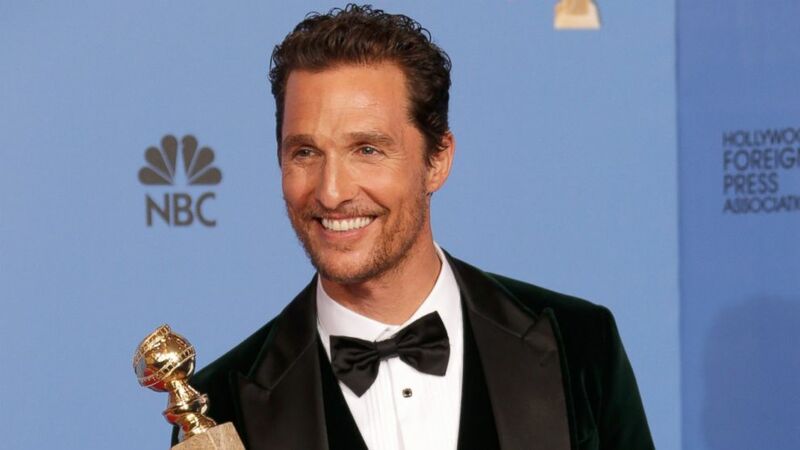 Recently it has been rumored that Matthew McConaughey is expected to play the part of the villain, Randall Flagg. Randall Flagg is a primary character used by Stephen King nine time, sometimes as the main antagonist but other times as a cameo appearance. He first appeared in “The Stand” as a demon who wrecks havoc after a plague decimates most of the population. Having such an actor as McConaughey in the role would bring a very creep villain with the perfect amount of charisma to make him appealing towards the views yet be a creepy and worthwhile villain. Recently he has completely turned his career around and taking such a role would only further his success. You can read a more in-depth article here. Josh Boone is set to direct while the release date isn’t confirmed but don’t be surprised for a late 2016 release date. 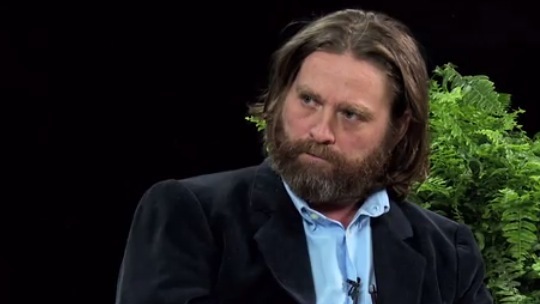 FX Orders New Comedy Series from Zach Galifianakis. FX has been on a role recently with their comedies and now FX has picked up a new comedy from Zach Galifianakis and executive producer Louie C.K.. I love the series Louie, Wilfred, and most recently You’re the Worst. Given that they aren’t the typical comedies and allows the creators free rain of their product and not held down by the constraints of their network. The comedy tells the talk of Chip Basket (Zach Galifianakis), a man who attempts to follow his dream of becoming a professional clown, but he must join to local rodeo after failing to get into a prestigious school in Paris. FX plans to release a 10-episode first season that will begin production sometime next year with a series premiere expected in 2016. This weekend was a down weekend for the box-office. Each weekend so far provide some much needed business but not this weekend. 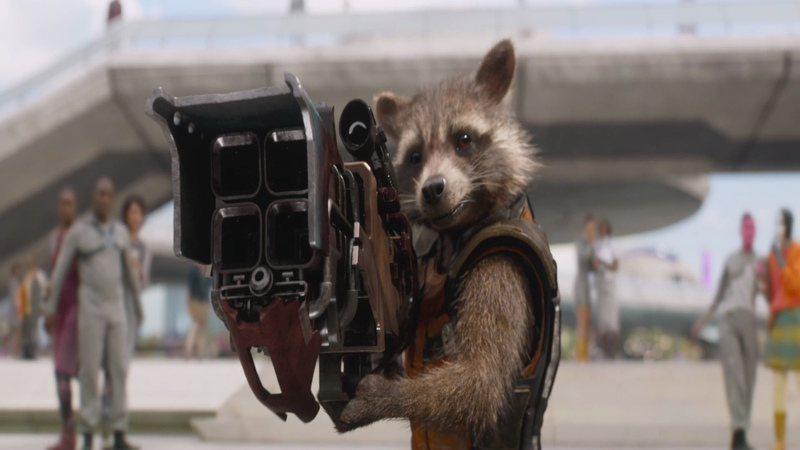 Guardians of the Galaxy managed to return to the number one spot at the box office with 17.1 million, after two weeks of losing to Teenage Mutant Ninja Turtles. The new releases this weekend didn’t do anything to lend to the already bad summer. If I Stay opened at number 3 with 16.3 million. The biggest failure this weekend was Sin City: A Dame to Kill For (read my review here). It opened at 6.3 million, nearly 13 million under tracking. 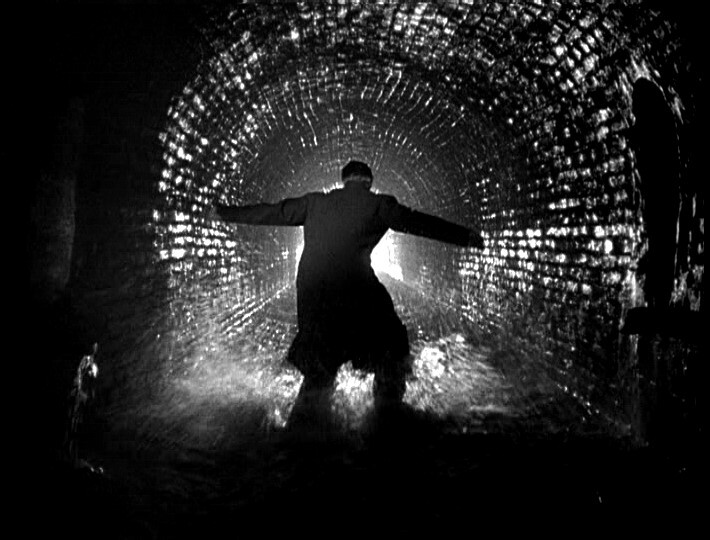 I don’t see a third film anytime soon consider the budget was anywhere between 50 and 70 million. The biggest surprise this weekend was the impressive hold of Let’s Be Cops (read my review here). It dropped only 38% to a good 11 million. Considering the horrible reviews I was expecting something much steeper but then again it shows that critical dismissal doesn’t always translate to terrible box office returns. This officially ends the summer box office. This year has been the worst at the box office in a long time. No film surpassed the 300 million dollar mark domestically and the highest grossing domestic release sits at 251 million. Hopefully the rest of the year can improve but if not than it should be noted that big budget films are slowly becoming irrelevant.